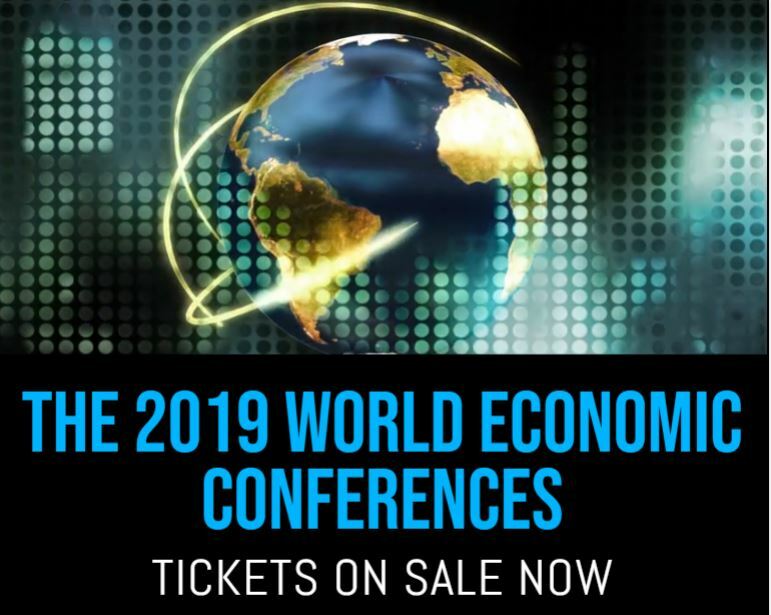 This year we are preparing for a profound change in the world economy come January 2020. We can all “feel” that something is just not right. The press has declared an all-out war on Trump to drive him from office in 2020. As I have warned, 2020 is more likely to be the most violent election cycle since the 1960s. Neither side will accept a loss. Worse still, neither side has anyone to offer other than the usual career politician. This political battle will be profound, for we are looking at the prospect of the destruction of Western society in the clash of economic philosophies. President Trump has come out saying that the former Starbucks CEO Howard Schultz “doesn’t have the ‘guts’ to run for President!” Schultz has come out and said he is considering a run for president, but as an Independent. I have shown the forecast array on Third Party activity for the office of president. 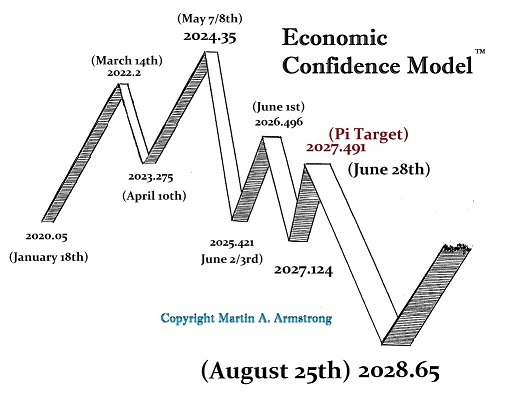 We have a Panic Cycle in 2021 and in 2024. We are moving in this direction BECAUSE people have had enough of career politicians. Those in Washington do not want to admit that they have a problem. In the polls, members of Congress are at the absolute bottom of trust. Even a used car salesman has more trust than a member of Congress. 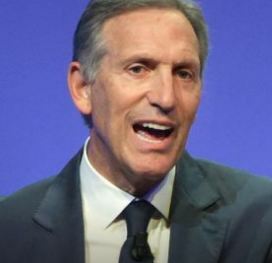 In an interview that aired on the CBS, Howard Schultz said he was considering mounting an independent bid for president. The businessman, a Democrat, criticized his party and the GOP for what he called a “reckless failure” of constitutional responsibility. He is absolutely correct in that respect. The government shutdown illustrated that the Democrats are no longer capable of managing the economy or government. This has all been reduced to just party politics and nothing more. Schultz also told CBS “I think, like most people, I’ve become bored with President Trump and his tweets.” That is a fair statement for Trump was a breath of fresh air at first, but that may have grown old. The Democrats fear Schultz because they think he would split their vote and Trump would win in 2020. No one has considered that an Independent could win. We have a lot on the agenda for the May WEC. The politics of Europe will be an important focus, as will the impact upon the euro that will cascade through the world economy. So get ready. We are about to embark on a whole new trend.